Unit Handbook – See the Unit Handbook for more authenticity standards for First Nebraska. Most of the following was taken from the Dairy of August Scherneckau “Matching with the First Nebraska”. He served in the Unit from November 1862 to early July 1864. Infantry Uniform: August Scherneckau was outfitted at Fort Leavenworth, Kansas and these new recruits were to service as replacements. 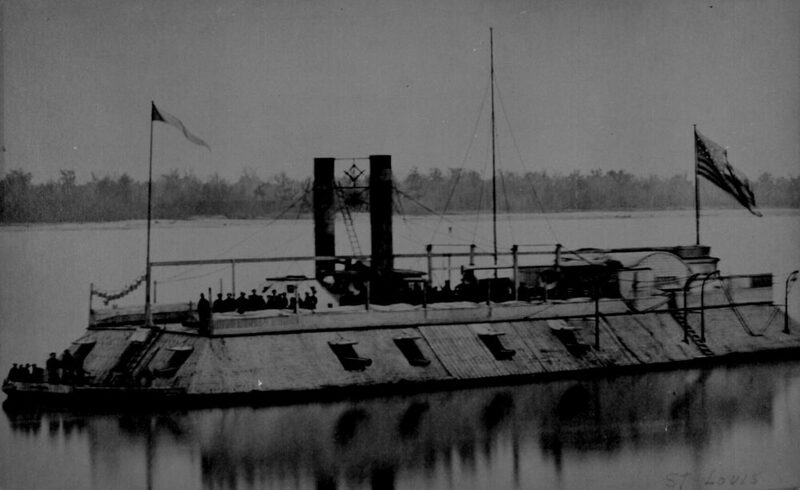 First Nebraska initially went off to the war from Omaha in August 1861. > Hat – Army dress hat “a hat with a black feather, the left side of the brim turned up, and attached to it a brass ornament with the inscription ‘E pluribus unum.’ The feather is placed on the right side, a bugle adorns the front with the number of the regiment and the letter of the company. The price is $1.85” Reenactors mistakenly call this the Hardee Hat when the proper term is ‘Army hat’ or ‘Army dress hat’. > Cap – Forage cap “We did not receive our caps, since they were not yet available.” This was in late November 1862 and most likely they received the caps later. > Shirt – woolen shirt “We could take as much underwear as we wanted. I took one pair of underwear, $.50, one woolen top shirt, $.88”. > 1842 Springfield musket – rifled of .69 caliber. Scherneckau was issued the rifled 42 Springfield and on June 21, 1863 the rest of the Unit was issued this weapon as well. Before this time First Nebraska also had smoothbore 42 Springfield’s and a few other smoothbore muskets such as Prussian muskets of .69 and .71 caliber. For ammunition these smoothbores shot ‘buck and ball’. > Cartridge box – assume standard issue cartridge box for the 42 Springfield to carry 40 rounds. What’s different is that this was initially worn on the belt with the cap box and bayonet scabbard . On June 21, 1863 while stationed near Pilot Knob, Missouri the Unit was issued wide straps (with a brass emblem of an American eagle) that are to be attached to the cartridge box and worn over the left shoulder. Scherneckau reports that this was unpopular with the men, but that they were to use them anyway.